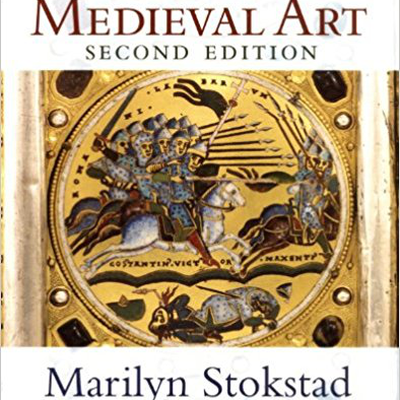 Based from Marilyn Stokstad's book of Medieval Art, Second Edition. This was curated towards my class at Calvin College, so it may cover different material than other Medieval courses. 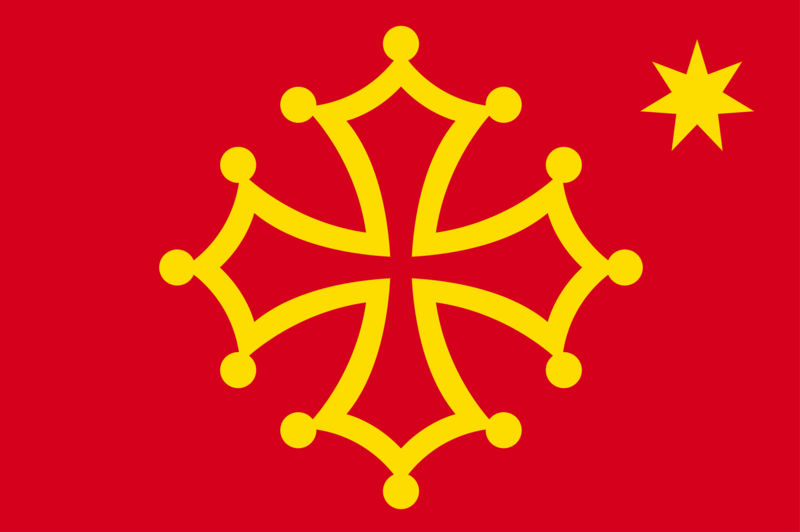 Avant-garde art at the beginning of the 20th C.